We have to make the experience of going shopping something fun as going to the movies or dinner. An experience you could not get via online. The revolution is just around the corner Are you going to lose it? The omni-channel consumer wants to use all channels simultaneously, and retailers using an omni-channel approach will track customers across all channels, not just one or two. 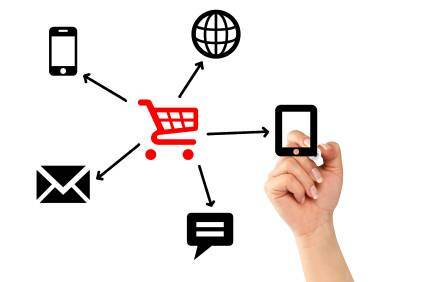 Using omni-channel retailing while working with the “Connected Consumer”, all shopping channels work from the same database of products, prices, promotions, etc. Instead of perceiving a variety of touch-points as part of the same brand, omni-channel retailers let consumers experience the brand, not a channel within a brand. Merchandise and promotions are not channel specific, but rather consistent across all retail channels. The bricks-and-mortar stores become an extension of the supply chain in which purchases may be made in the store, but are researched through other “channels” of communication. 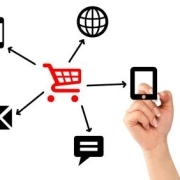 With omni-channel retailing, marketing is made more efficient with offers that are relative to a specific consumer determined by purchase patterns, social network affinities, website visits, loyalty programs, and other data mining techniques.